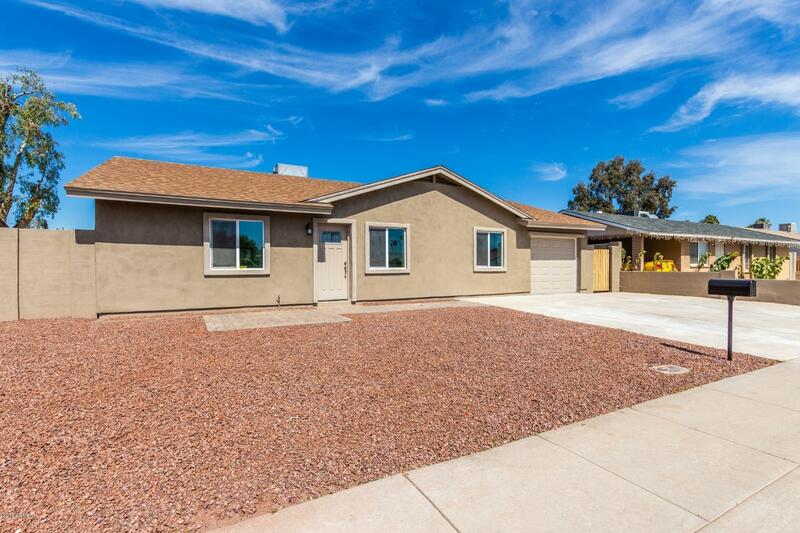 All ESQUIRE MANOR ESTATES homes currently listed for sale in Peoria as of 04/23/2019 are shown below. You can change the search criteria at any time by pressing the 'Change Search' button below. "Carve out an incredible life in this stunning single level home that is brand new from floor to roof and nestled in the amazing city of Peoria! Upon entering this home, you are greeted with gorgeous rustic flooring, soothing paint palettes and soaring vaulted ceilings. The kitchen boasts tiled back splash, stainless appliances, warm/dark wood cabinetry, granite counter tops and sleek finishes. The spacious bedrooms offer plenty of room for sleep, study and storage. The split floor plan feat"